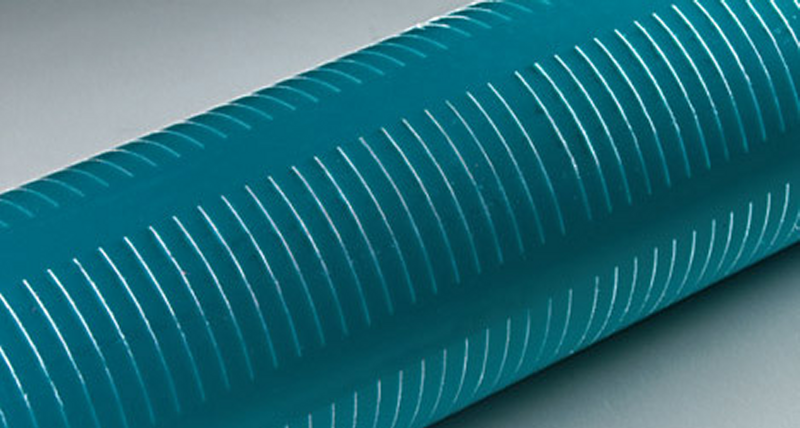 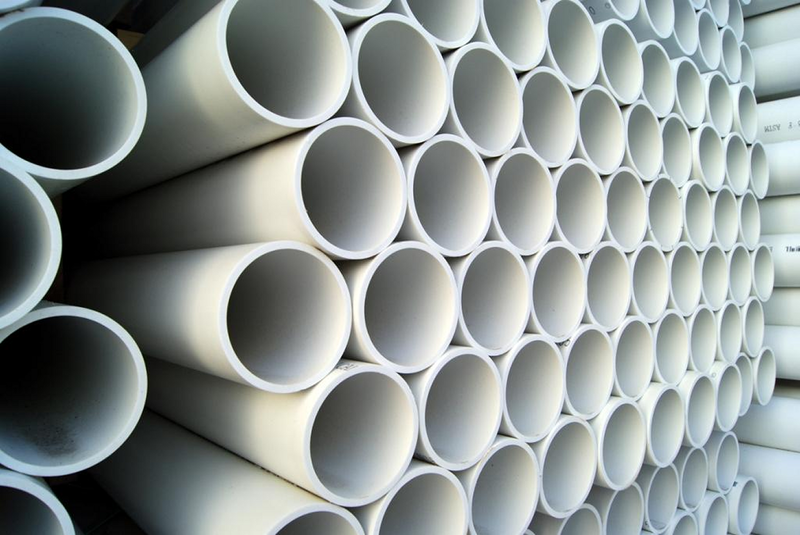 Manufacturing of PVC pipes and fittings has been our core business for almost four decades now. 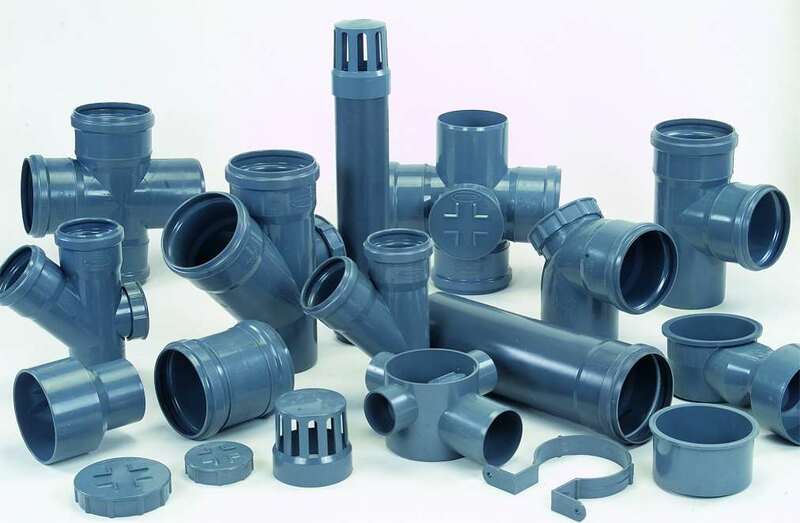 We are renowned manufacturer of quality products. 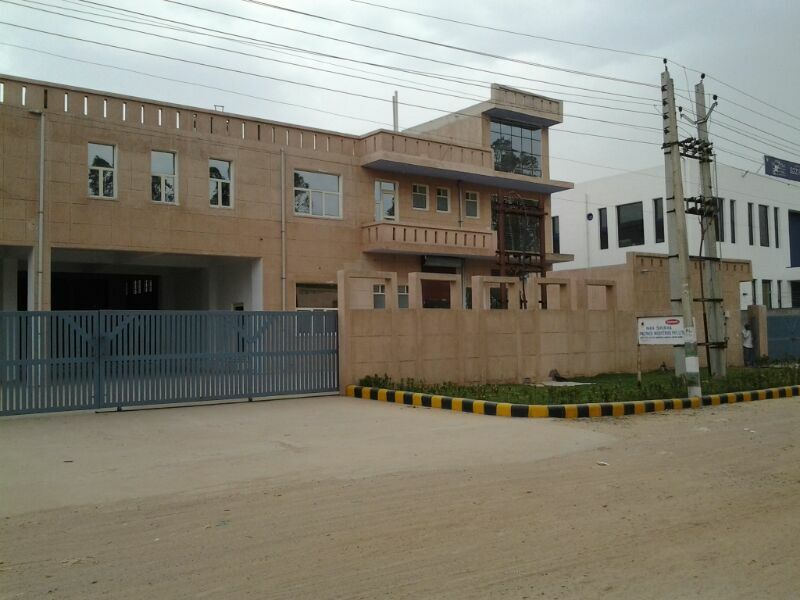 We have a well established dealer distributor newtork across north India and are approved suppliers to many well known builders. 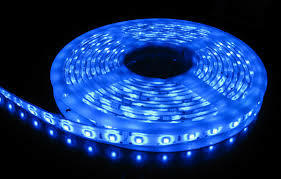 We are an approved supplier to many goverment agencies including AWHO, IRWO, Delhi Metro, UPJN, MES etc..